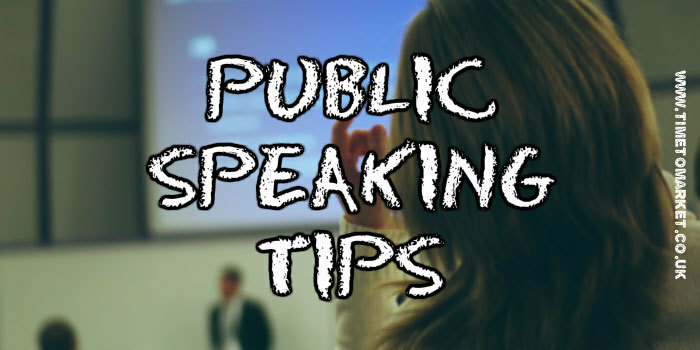 Here’s a series of public speaking tips and suggestions for you. They are all featured in the Telling it Straight presentation skills tips newsletter and our PresentPerfectTM public speaking courses. You can join a Time to Market public speaking course at one of more than 40 training centres in the UK. Or, of course, you could opt for personalised one to one coaching at a time and place that’s right for you. You know from your own experience that an enthusiastic public speaker at your conference can really get things going. But how do you become so enthusiastic? 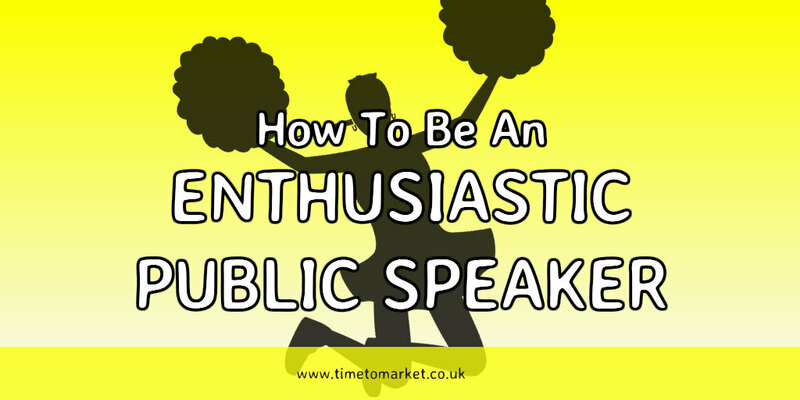 In this tip we look at some ways you too can be an enthusiastic public speaker. So, no matter if you are speaking at Mobile World Congress or the local golf club, you’ll be ready. Office party speeches can be a serious headache for any speaker. 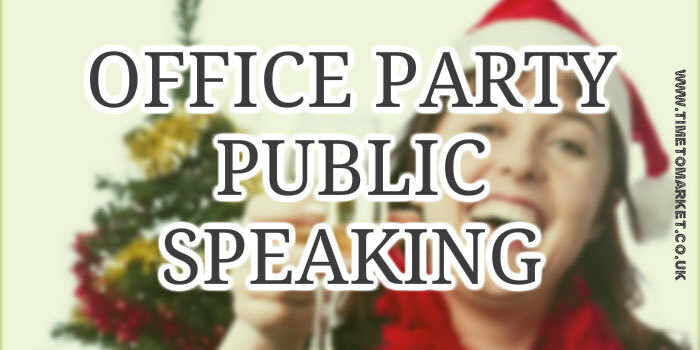 So to help you out here some public speaking tips for your office party speeches this year. 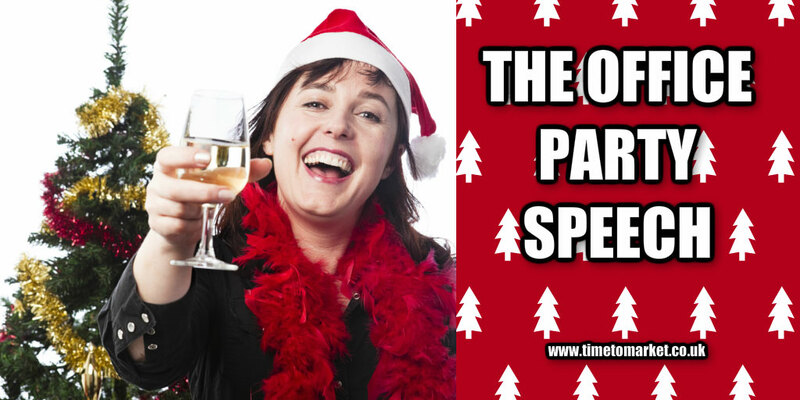 Office Party Speeches: Are You Ready For The Christmas Party Speech? You can define the best public speeches as much by their pauses as their words. 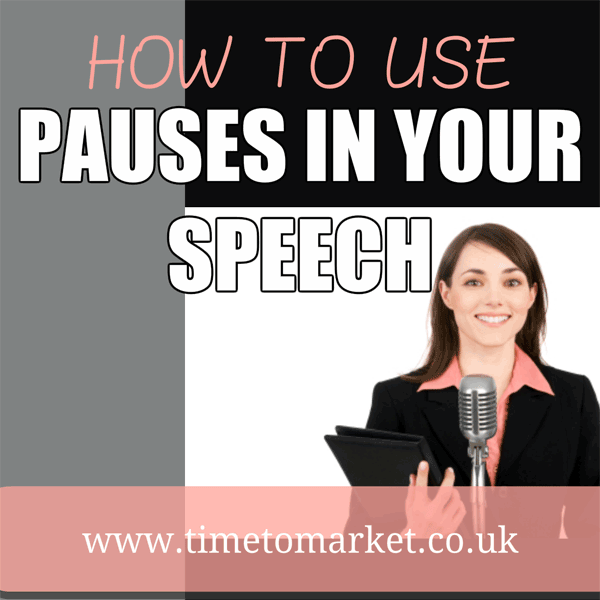 So, in this public speaking tip we look at how to use pauses in a speech. 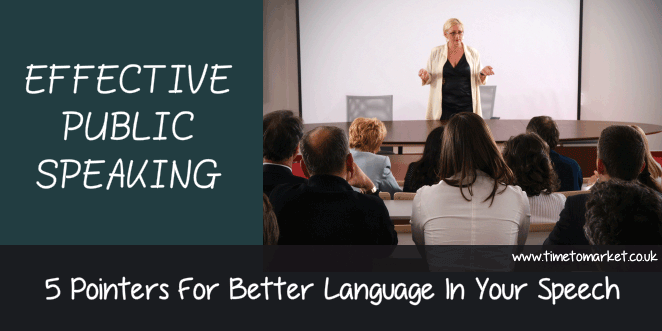 When you work on your next speech here are five public speaking tips for better use of language for more effective public speaking. Because it really is true that your language has a big impact on the quality of your speech. If you get at all nervous before a public speaking event then you will appreciate that you are not alone. 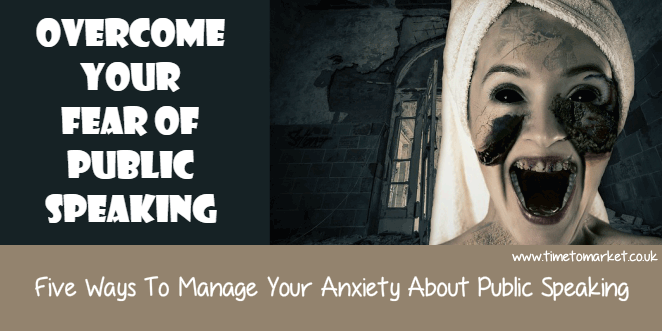 Therefore, here are some public speaking tips helping you overcome your fear of public speaking. Opening your speech doesn’t have to be daunting. 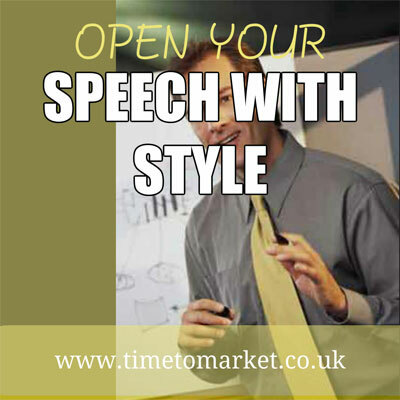 To prove the point, here are five successful public speaking tips showing you how to open your speech with style. Your first 90 seconds with your audience matters the most. 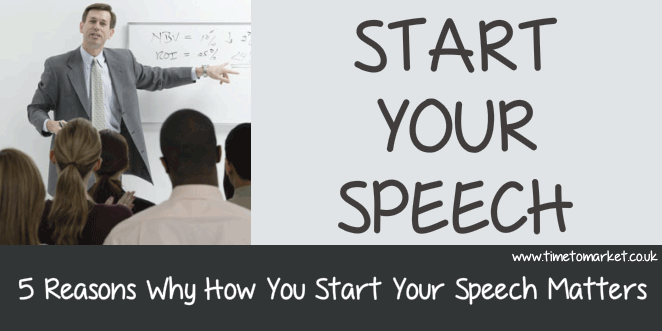 This successful public speaking tip shows five good reasons why how you start your speech is so important. When you plan some office party public speaking at your work party it pays to be as prepared as possible. So, to help you this year, here are ten tips for your perfect office party speech. Here are five pointers for how to deal with mobile phones going off in the middle of your speech. 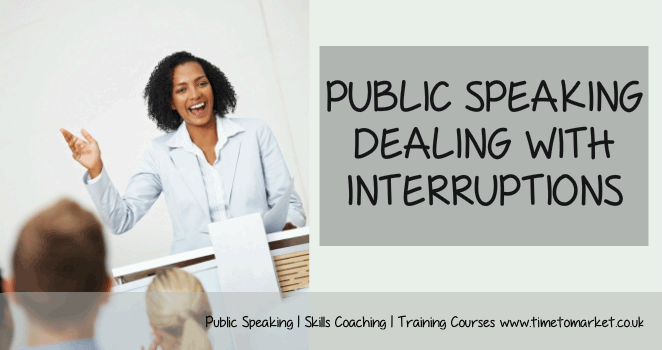 Public speaking – dealing with interruptions looks at 5 ways to tackle smart-phones going off during your speech. 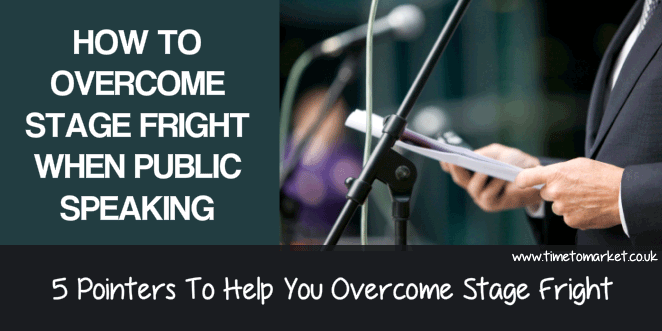 This tip gives you some essential ideas on how you can overcome stage fright when public speaking. And since you are not alone, there’s lots of material to help you out. It’s that time of year when you have to consider the office party. And is there a chance that you need to give a speech? 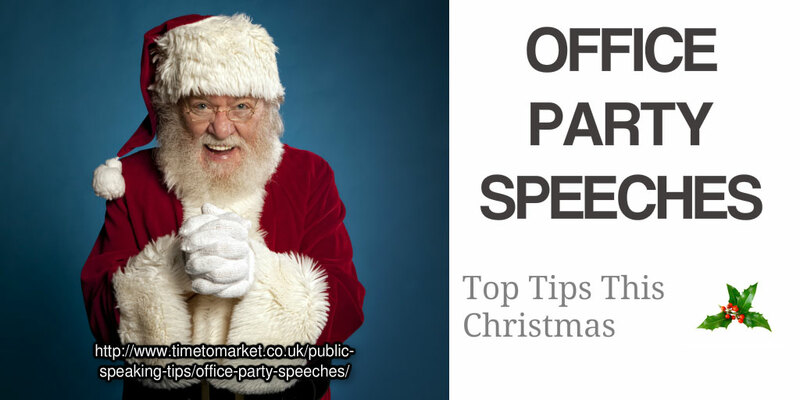 If so, then we have ten top public speaking tips for how to give the office party speech.